Babyjem amazing bowl is both fun and functional. 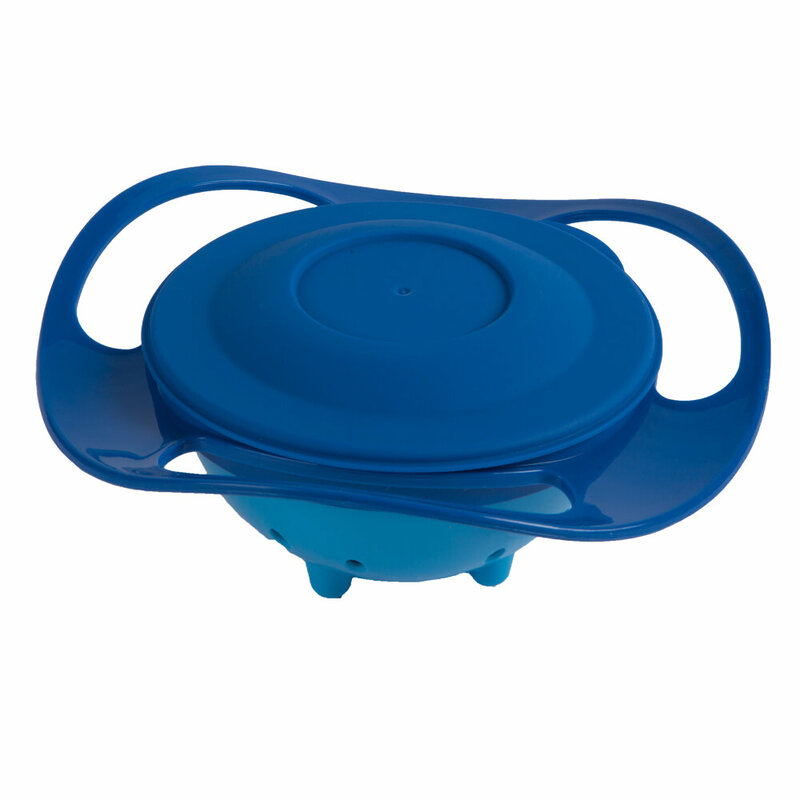 The inner bowl rotates a full 360 digress and will not spill, even if you turn .Dishwasher safe and comes with a snap on lid for easy storage. 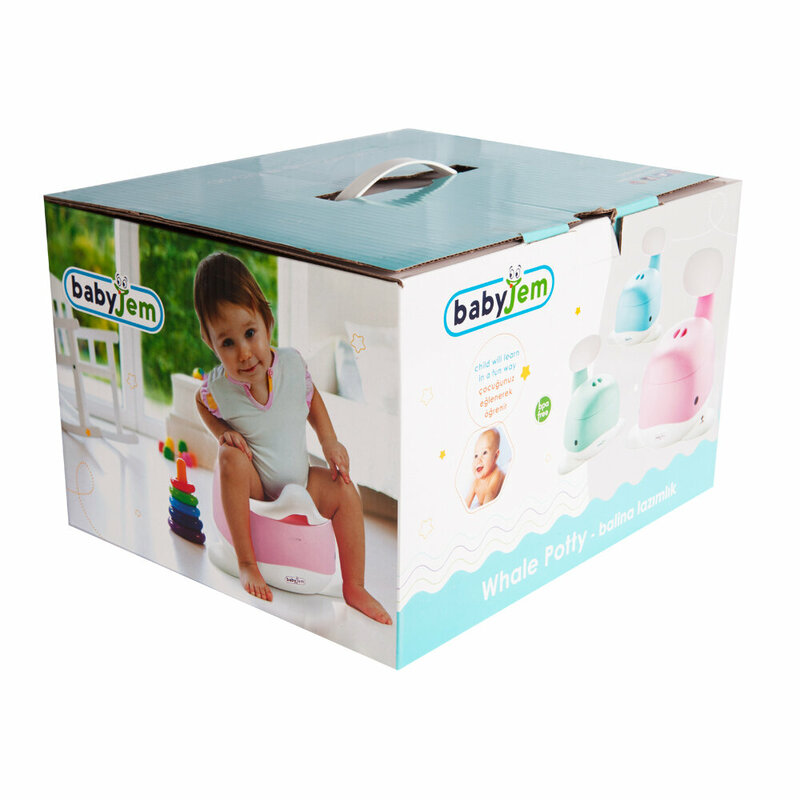 Designed for baby, children, shapes such as flying saucer. 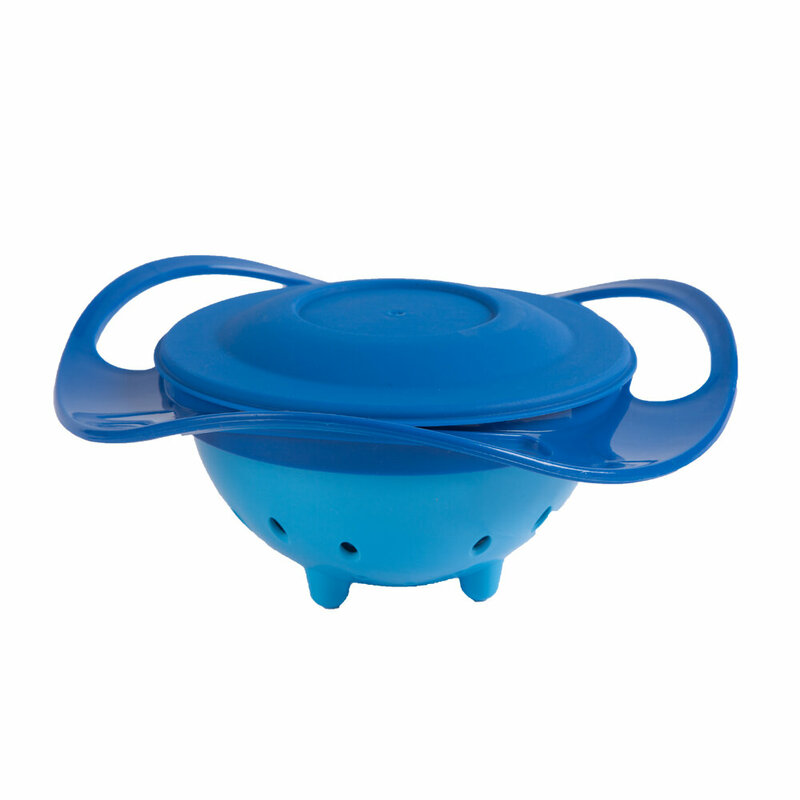 Inner bowl rotates 360 degrees. Saves time, less cleaning. Great for snacks and for nonfood items. 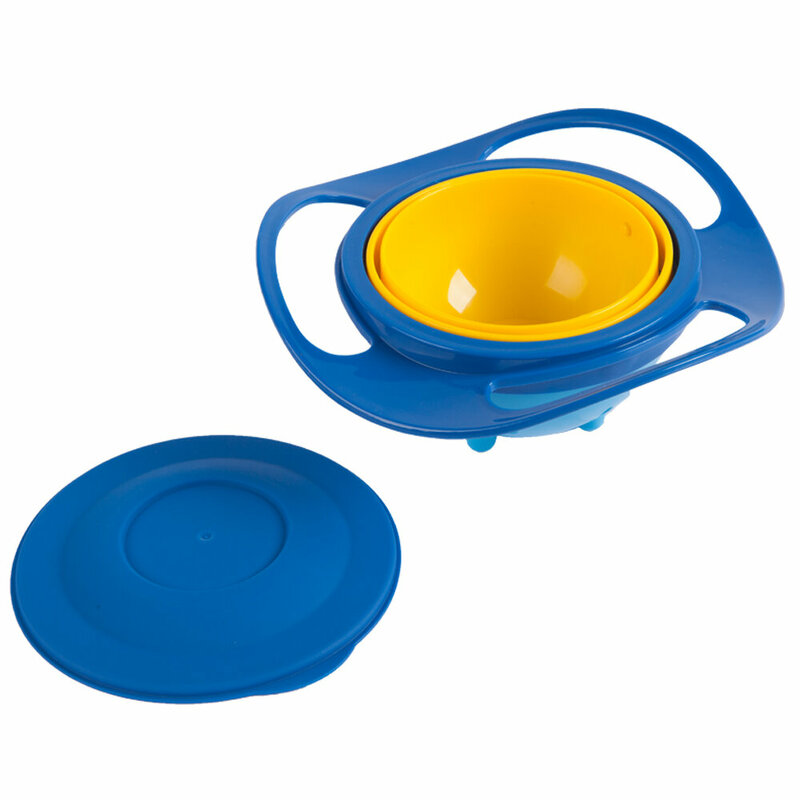 The inner bowl rotates a full 360 digress and will not spill, even if you turn. Designed for baby, children, shapes such as flying saucer. 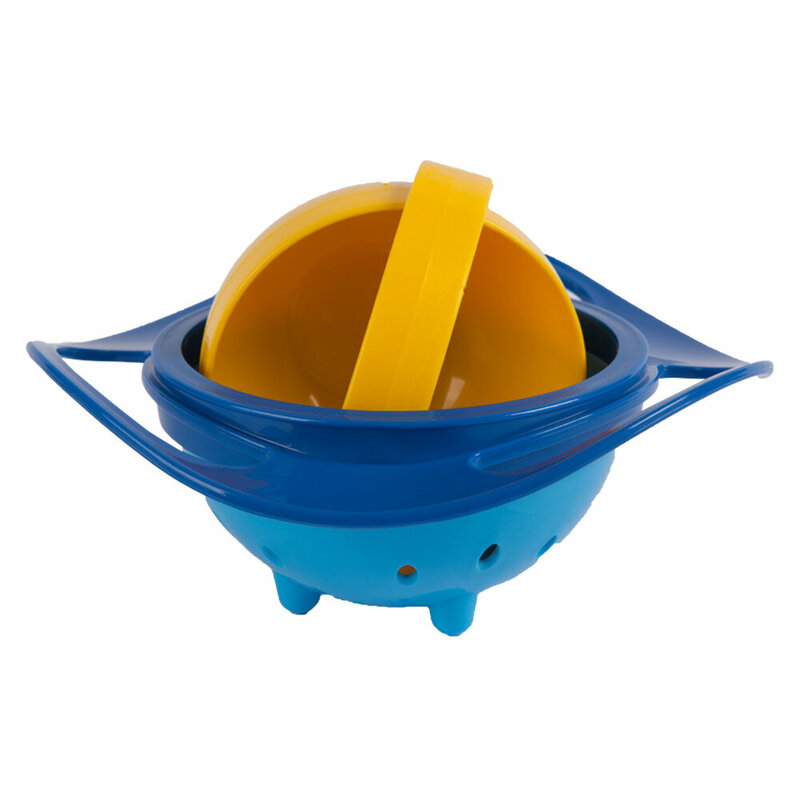 Great for babies and kids to have fun while they eat but without the mess. Thus, your babies or kids will become love the eating. 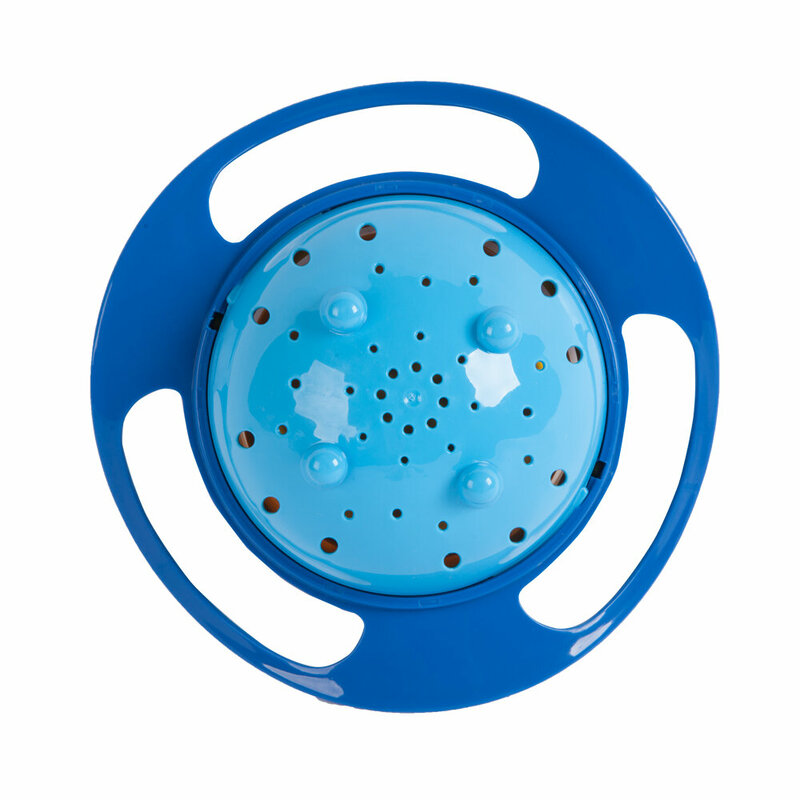 This bowl is great for everyday use, car rides, play time, outside fun and much more. 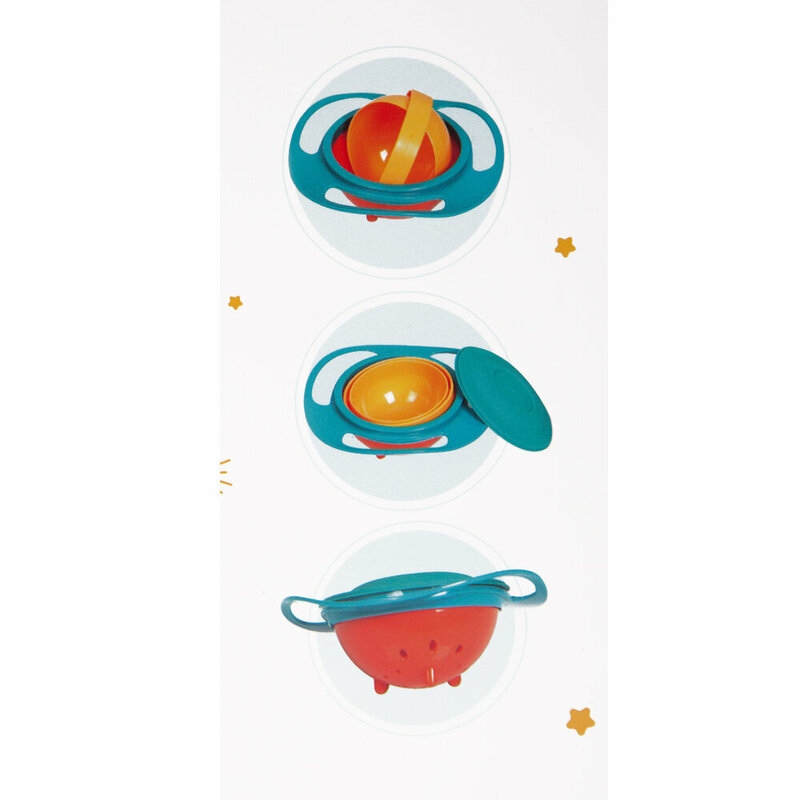 Great for babies and kids to have fun while they eat but without the mess. Not only is it great for parents, but it’s a fun way to get are kids to eat. Dimensions: 17, 5x17, 5x7 cm. • BPA and do not contain toxic substances. It does not contain unhealthy materials for your baby. • Lid is used as the storage container. You can use in refrigerator with closed the lid. • Do not use microwave and oven. • Made of food grade PP material, safe for your little one to use. • Removable and easy to clean. Dishwasher Safe, just put it in dishwasher or wash it gently in warm water.